High on confidence after their emphatic 5-0 win over FC Porto in their Champions League last-16 first leg, which was preceded by an impressive 2-0 win at Southampton, Liverpool is all set to host West Ham United at Anfield on Saturday. However, manager Jürgen Klopp said that there is no chance of complacency and that his team would fight it hard. 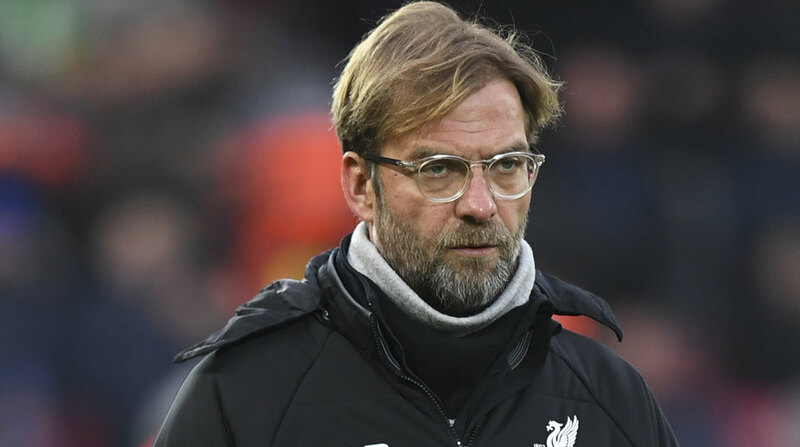 “You see the smiles on the training ground but we are concentrating really hard on our tactical things and trying to bring that on the pitch,” said Klopp, according to www.liverpoolfc.com. “I don’t go into the dressing room every day and say ‘don’t forget’. We have done the tactical stuff outside already so they are aware of the strengths of West Ham, for sure. It’s about doing the right things in the right moments. We have an important meeting on Saturday before the game to make them finally ready. They are in a good moment, that’s good, but now we have to mix it with a real fighting spirit,” said the Liverpool manager, who was in all praise for Roberto Firmino, who has just missed two of the team’s 39 games across every competition this season and has scored 21 goals in the process.